MAT The Basics Boston Area Rug - Beige - Swatches may be available. Hand Knotted. Contemporary. Simple, tasteful lines that are ideal for a transitional home are the first thing you notice about this casually elegant floor covering. The Boston design is an everyday rug; a true staple in any styled home, floor coverings from the Boston collection add the finishing touches that show a true attention to detail in interior design. 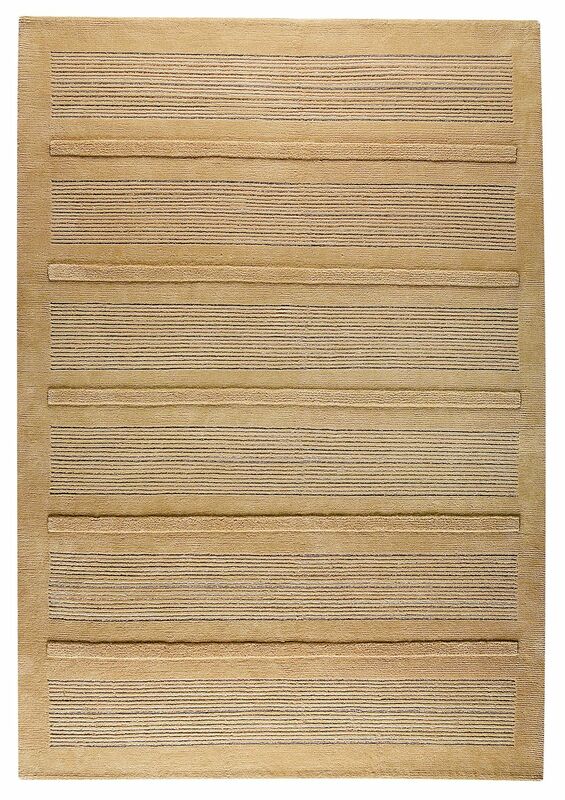 This style is constructed from flax, New Zealand wool, silk and viscose and is hand knotted for a true artisan feel. Available in an assortment of options to suit your preferences. 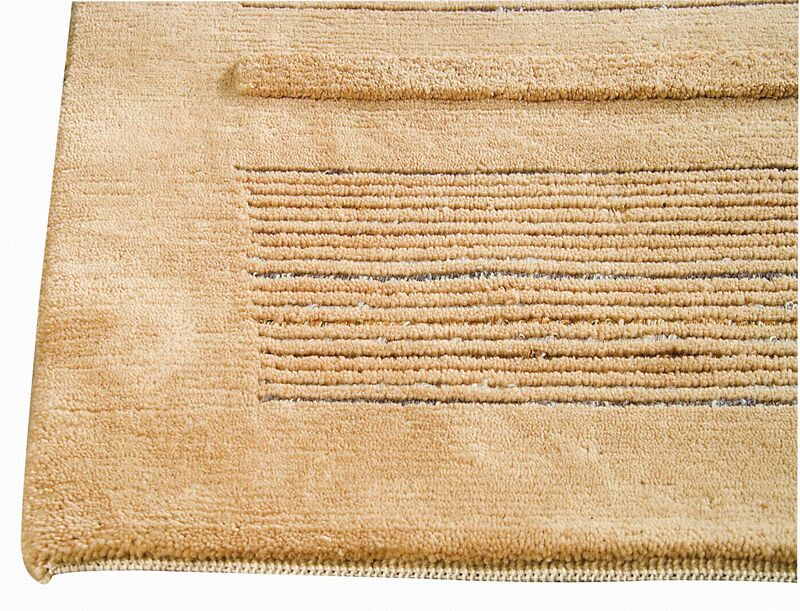 Hand Knotted with 90% wool, 10% cotton. Pile height is .5 inches. Made in India. 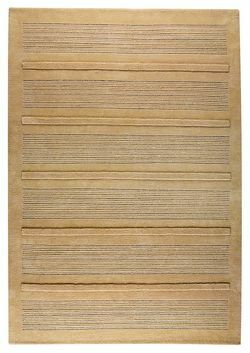 MAT The Basics Boston Area Rug - Beige 5'6"x7'10"
MAT The Basics Boston Area Rug - Beige 6'6"x9'9"